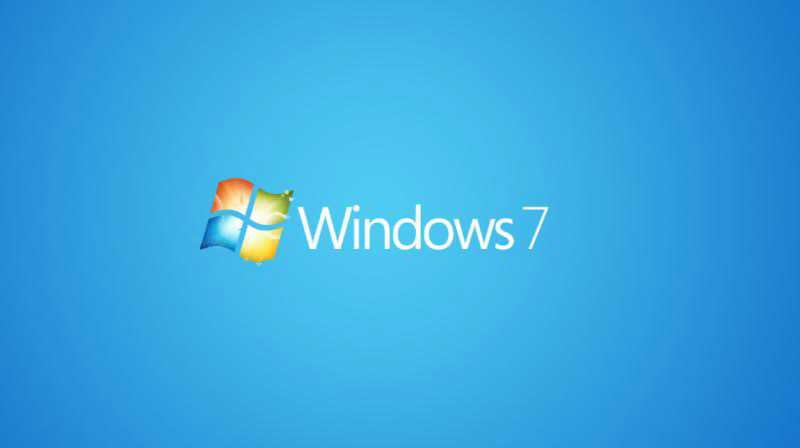 A new Windows 7 update KB4075211 is now available for download. The latest monthly roll-up update released with various fixes and improvements. An issue where the Microsoft Outlook Web App slows down when running in Internet Explorer 11 in certain situations is now fixed. Previously, update KB4074598 and KB4074587 was released to fix a chip-level security flaw in Intel processors. Check out more detail below. Addresses issue that causes services.exe to stop working after applying the “Obtain an impersonation token for another user in the same session” privilege to Windows Server 2012 R2 computers. These computers then enter a restart loop. The system may report the SceCli event ID 1202 with error 0x4b8. It may also report the Application Error event ID 1000 with the faulting module name scesrv.dll and the exception code 0xc0000409. This privilege was first introduced in Windows Server 2016. Addresses issue where the Microsoft Outlook Web App slows down when running in Internet Explorer 11 in certain situations.